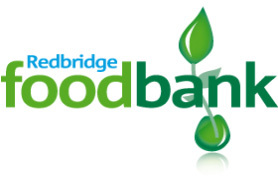 Redbidge Foodbank have opened a new food parcel distribution centre in Newbury Park, Ilford. The Gracevine Community Church distribution centre is open on Thursdays from 4.30pm to 6.30pm and is located in The Christian Centre, Cranley Road, Ilford, Essex, IG2 6AG. More information about Foodbank and other locations.